Led by bassist Ray Soul, OSF has been performing at various venues in New York City since 2006. OSF is trying to redefine jazz as a life-changing art form through multi-ethnic perspectives. In 2007, OSF released its debut album A New Creation and successfully toured through Asian countries. Due to OSF’s unique style of combining Jazz with other artistic forms various groups of people can enjoy OSF's exciting performance. In 2009, OSF finished its 2nd studio album Interactive featuring today’s most prominent jazz pianist Jason Moran (Blue Note), Latin Billboard Award winning vocalist Marta Gomez, and Grammy Award winning multi-instrumentalist Scott Robinson (Maria Schneider Orchestra). OSF suggests an ideal model of futuristic jazz group that is heavily based on New York’s authentic and rough instrumental sound. Interaction between the performers and the audience is the key aspect of OSF’s musical style. Jazz interacts and encompasses all aspects of life such as ethnic, cultural background, narratives of endless spectrum, its tears and sorrow, joy and happiness, including classic and hip-hop. OSF is working with great guest artists. They are a part of our great creative process and we have been blessed having them on board. We have invited top jazz musicians for our projects such as Jason Moran, Martha Gomez, Scott Robinson, Takuya Kuroda, Masahiro Yamamoto, Vian, Wonseok Choi, Lyricks, Donald Freedman, Kyle Struve, Franco Pinna, Onaje Jefferson, Jay Lepley, Alex Hills, Adam Jackson, Amit Shamir, JD, and Sean Nowell. 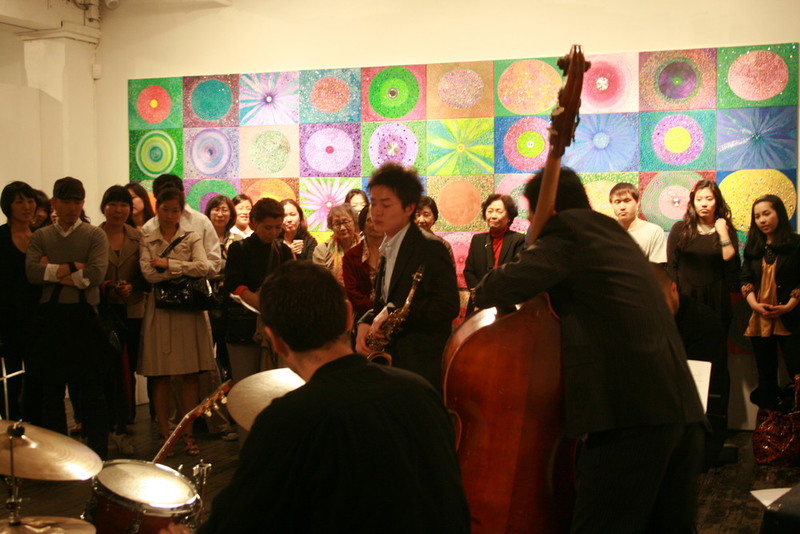 Interactive Jazz was developed to enable the viewer's understanding of the artist's works through various perspectives of art and music. This is a novel form of exhibiting music on an equal level to the visual arts, as musical and visual elements support one another, creating a new form of art. It is revolutionary in a sense that it allows the viewers to experience and interact with the message of art in diverse ways. 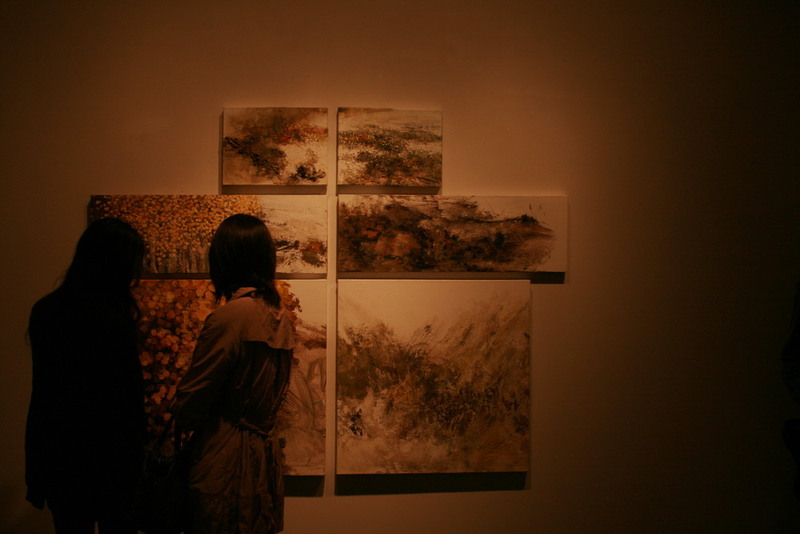 Interactive technology is introduced into the exhibition so that the audience can be guided naturally into the process of perceiving the music and the visual art at the same time. The technological element was solely utilized for enhancing understanding of the art's message. The artist uses invisible circuits to accentuate beauty, welcoming the audience to a place of visual art, not of technology. 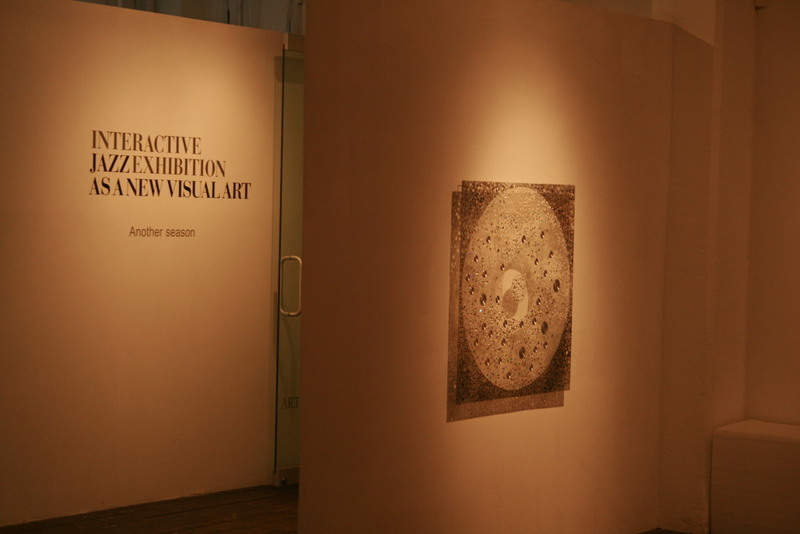 In 2011, OSF's first Interactive Jazz Exhibition was orchestrated around three tracks from their second album 'Interactive' which, as their main theme, reflect the memories of beloved ones and the yearning for another encounter with them. One of the songs, 'Another Season,' communicates composer Ray Soul's yearning and longing for his mother. Throughout the artistic and musical expressions, Soul wants the audience to move from a state of grieving to a state of hope. 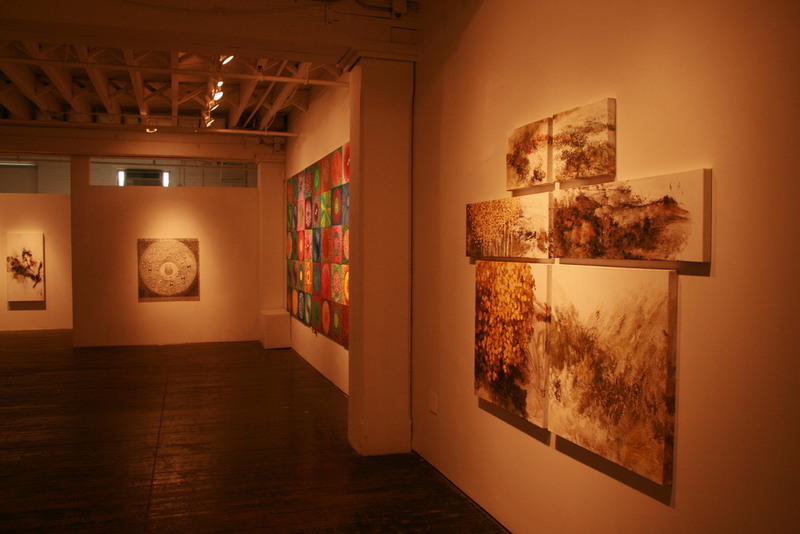 The visual art pieces were selected upon the criteria of expressing these themes in their own beautiful way. The BumbleBee is a community volunteer group in New York City that was established in 2009 by OSF. Its main goal is to build and share cultural relationship between Afro-American and Asian community. The BumbleBee members consist of Asian American students who happen to love Jazz music seeking to display their appreciation towards the Afro-American community that created this wonderful art form called jazz. The members of Bumble Bee are carefully screened through a rigorous process. Its members are committed to serving the underprivileged people of New York and other cities, whether through musical outlet or in the form of community service. Please send your application to seol@osfnyc.org, and we will contact you!